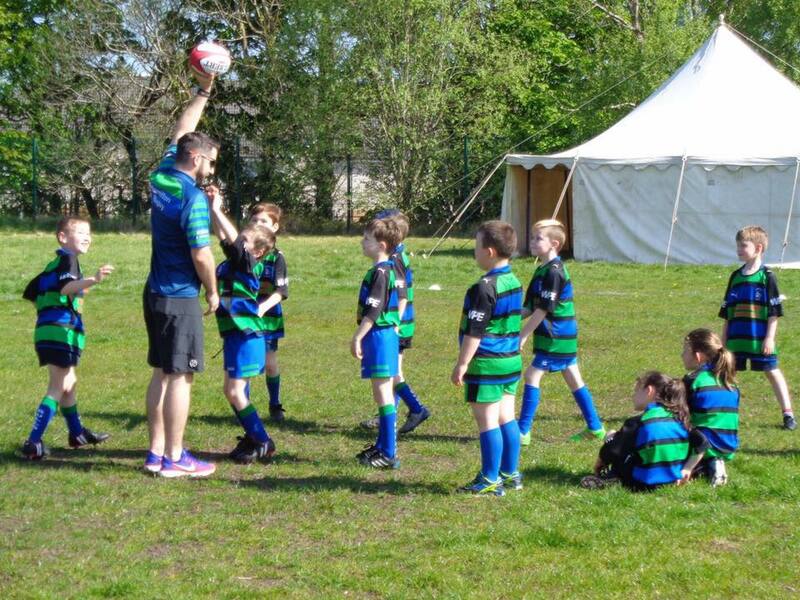 Another Sunday, another smashing game of rugby for our wee bulls. A brilliant performance again from the team against some aggressive opposition. The commitment shown in both going forward and defensively was 1st class. Lots of impressive tackling and some fantastic runs made for an exciting game. Well done troops, you have come on leaps and bounds in the past few weeks. All your coaches are so proud of you.